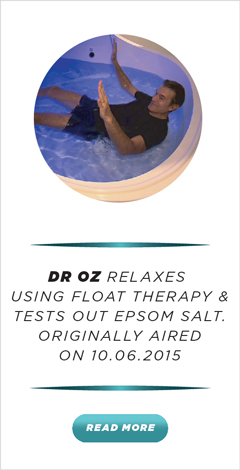 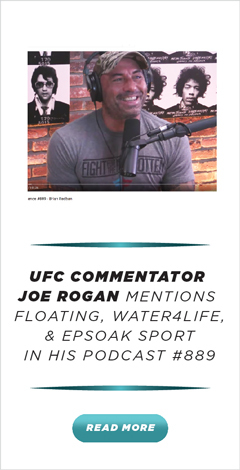 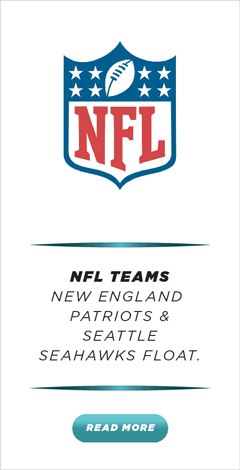 How it works: A person will lie inside the floatation tank while floating in Epsom Salt water which is kept at normal skin temperature, 93.5 degrees Fahrenheit. 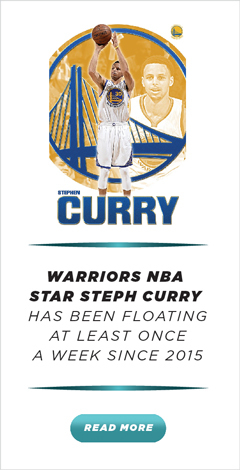 Subjects are completely isolated and undistracted from the rest of the world as the tanks are soundproof and completely dark. 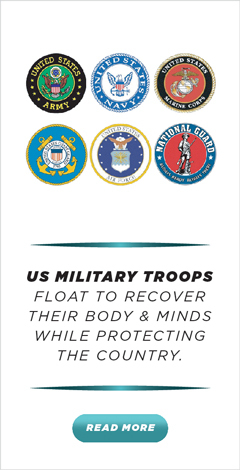 While in a floatation tank, outside stimulations such as sound, sight, touch, gravity, and temperature are restricted as much as possible, allowing the subject floating in the tank to quickly enter into a deep state of relaxation. 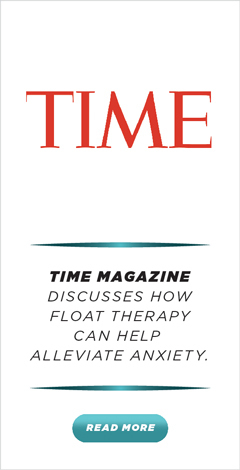 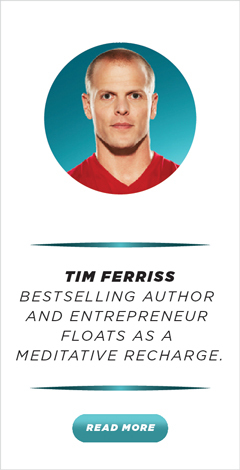 This technique known as "Restricted Environmental Stimulation Therapy" (and commonly referred to as REST), was named by Peter Suedfeld and Roderick Borrie who began experimenting on the therapeutic benefits of floatation tank usage in the late 1970s. 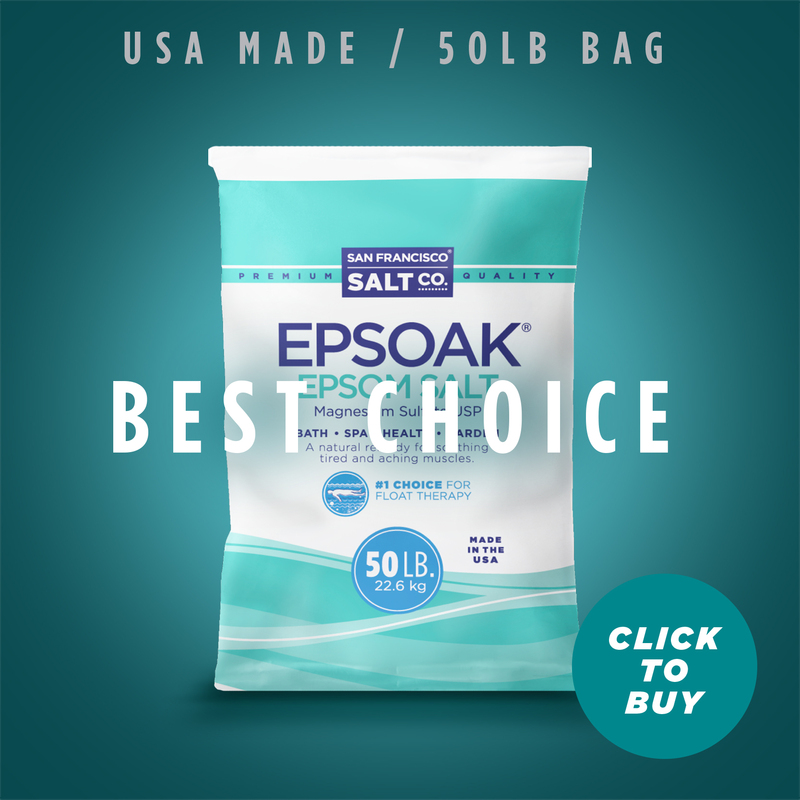 The Epsom Salt also benefits those floating in the tank by helping to detoxify the body. 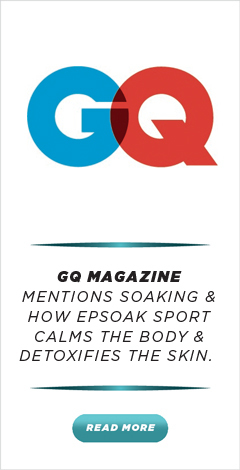 It also provides the body with Magnesium which is absorbed through the skin. 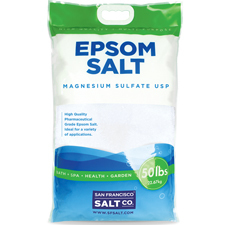 Magnesium is an essential element to the human body in which adequate amounts are commonly not obtained from diet alone. 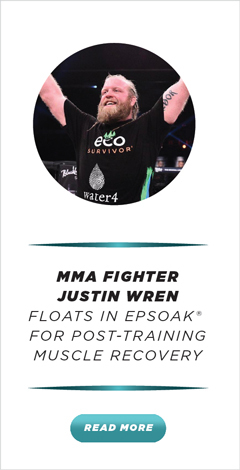 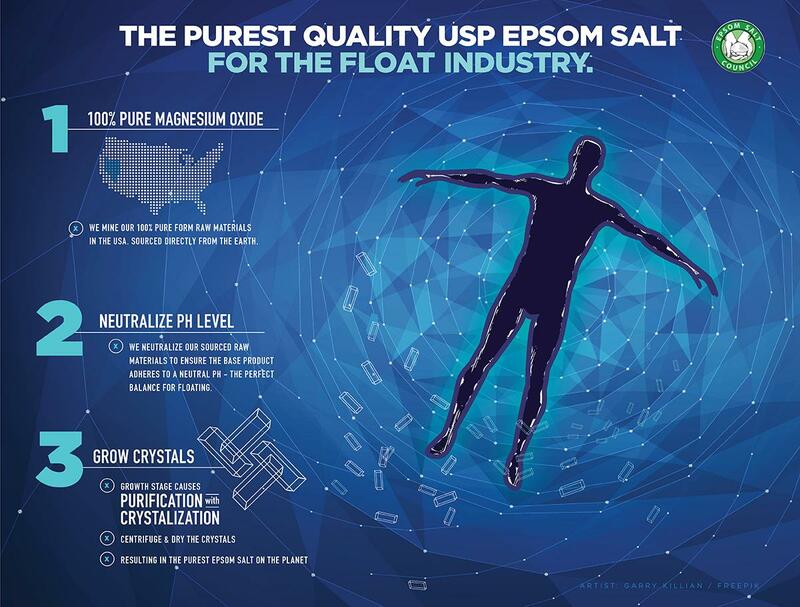 Most tanks require about 800 lbs of Epsom Salt to allow subjects to be completely buoyant. 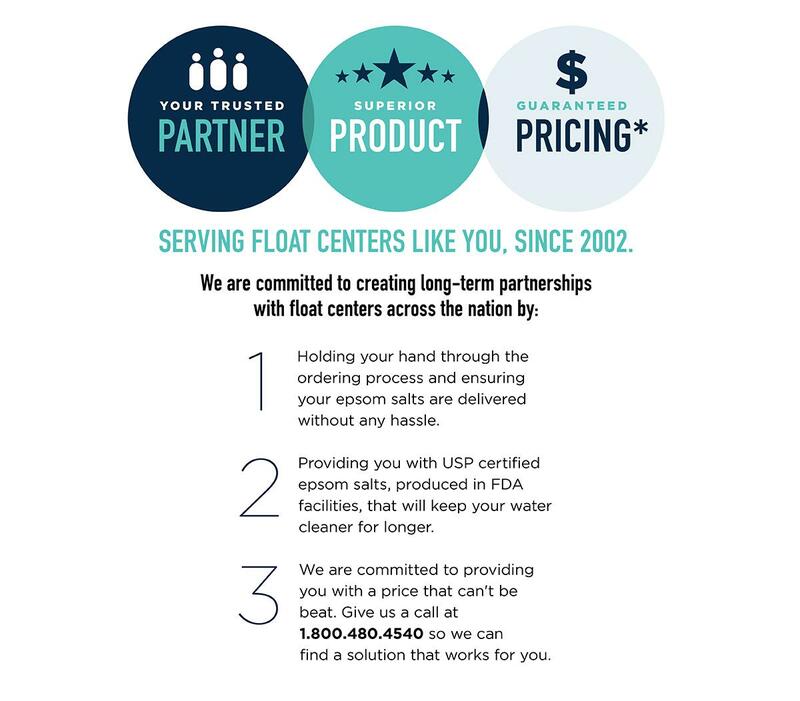 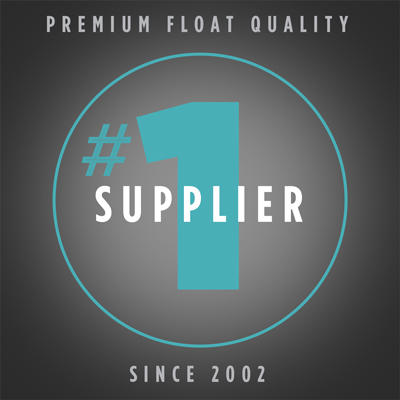 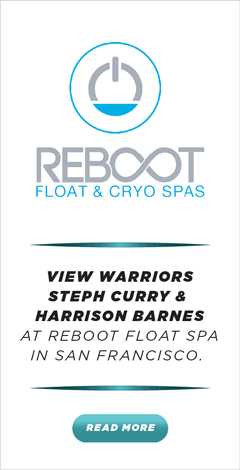 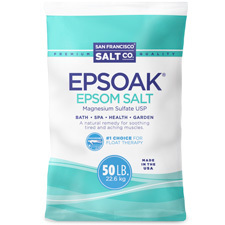 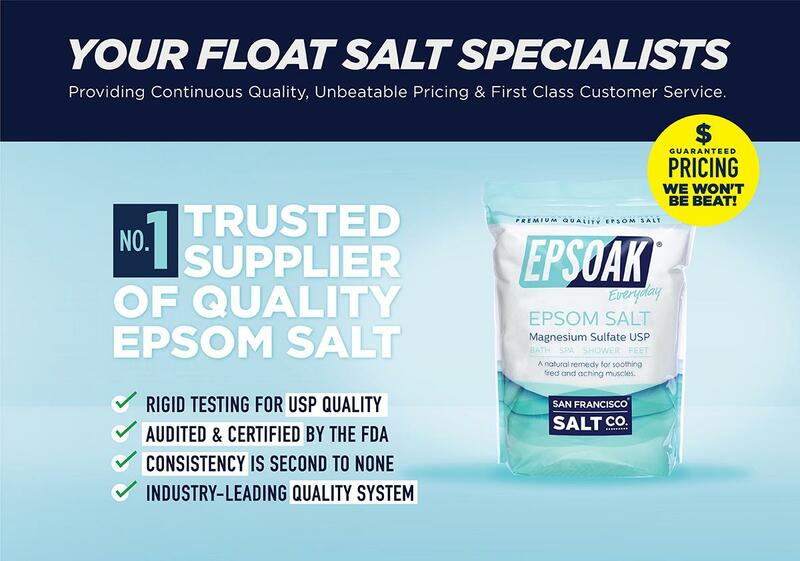 San Francisco Bath Salt Company has large quantities of USP grade Epsom Salt (Magnesium-Sulfate) for floatation tanks readily available, so whether you’re an individual with a floatation tank at home or have your own floatation tank business, we can help.